It was a lovely evening last night (except for the mosquitoes) and The Forks was the perfect spot for taking some family photographs. 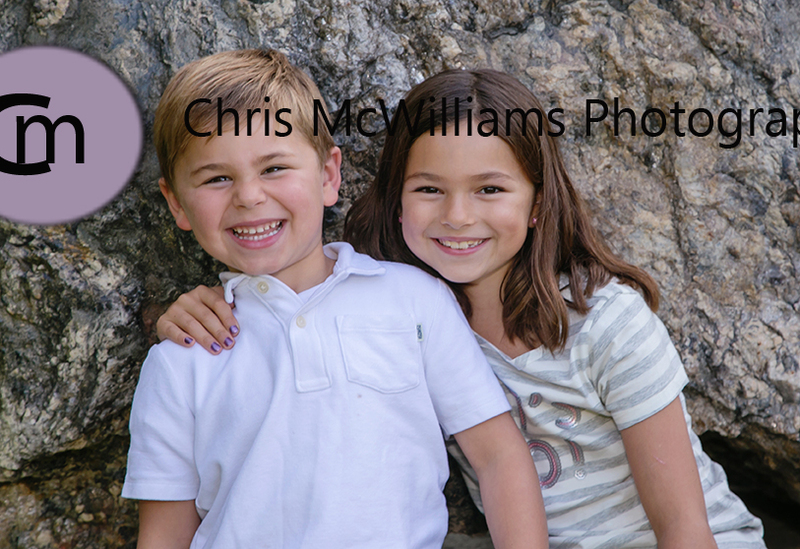 I had a great time with these 2 kids and their parents. 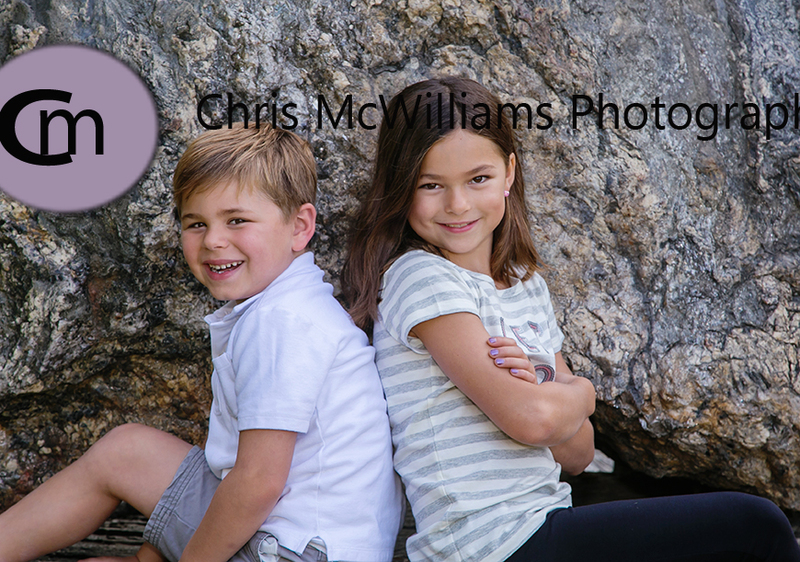 This little 5-year old guy was full of fun and giggles and his 8-year old sister was a perfect little model. 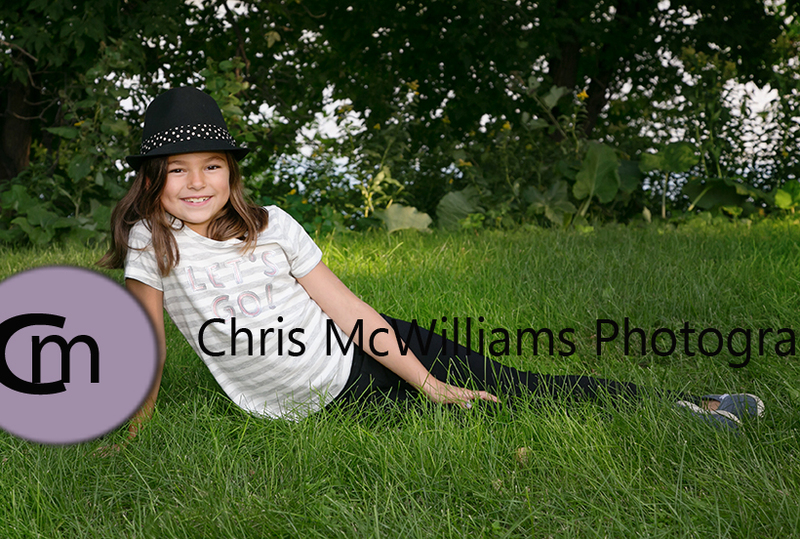 I love when kids want their pictures taken.